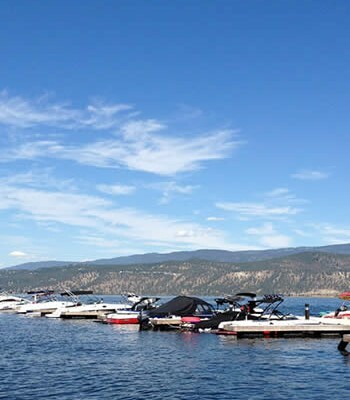 Those with lakefront property or boats may already have noticed that the level of Okanagan Lake is a half-metre below full pool, about a third of a metre below what is the normal level for this time of year—and the lake is now at its peak. The manager of forecasting for the environment ministry in Victoria, Bill Kuhnke, admitted there’s a low natural supply of water this year. The big lake did not fill during spring runoff of melting snow, as it usually does. The need for water conservation this year takes on new meaning as inflow to Okanagan Lake in the first six months of the year is at the sixth lowest since record-keeping began, in 1921, and it’s worse than 2003, which was a drought year. In a presentation to members of the B.C. Fruit Growers’ Association earlier this month, Des Anderson, section head, public safety and protection in the regional office of the environment ministry, advised growers that inflows to the big lake were 39 per cent of normal between last November and this May. Just in April/May, inflows were 44 per cent of normal, he said. 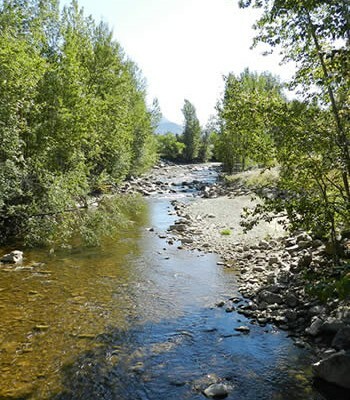 Since river and lake levels are expected to be well below normal this summer, he advised growers to modify operations and conserve water as much as possible. Since his presentation, June’s precipitation has been just a little more than a quarter of what it normally is—and it’s usually the wettest month of the year. Environment Canada meteorologist Gabor Fricska reports that even the storm that dropped rain on some parts of the valley Sunday and Monday, brought very little to Kelowna, while Summerland received 25 ml. That was twice what was recorded for the entire month in Kelowna, 13.5 millimetres, while the normal amount for the month of June is 40.7 mm here. Record low rainfall was recorded here in 1974, with 5.8 mm, while in 1979 there was 6.7 mm. Fricska said the weather has been on the dry side since the second week in January, following about a month of snow storms in the valley. And, the forecast is for more of the same. The 30-day forecast is for above-average temperatures and below-average precipitation, with a general long-term trend toward warm and dry weather, he said. Weather systems are being deflected to the north of the Kelowna area, so it’s not expected there’ll be much in the way of precipitation in the near future. For July to be moist the weather would have to begin coming from the south rather than from the west, he explained. With that in mind, provincial and local water officials met Thursday in Victoria to discuss what measures to take. 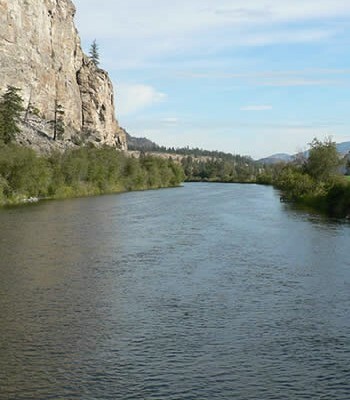 Anna Warwick Sears, executive director of the Okanagan Basin Water Board, said she learned that there have been 18 consecutive months of below average precipitation in the Okanagan. This week’s meeting indicated the province is taking the situation seriously, she feels. “The message is to be conservative in your use of water. It’s not an unlimited resource, so be careful with what we have,” she commented. The consequences of not conserving this year, could be devastating for the largest sockeye salmon run in 50 years that returned to the Okanagan River last fall. 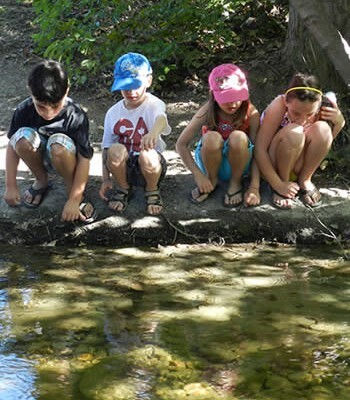 The smolts from that run are now living their first year in Osoyoos Lake before their migration to the ocean through the Columbia River system, and senior biologist with the Okanagan Nation Alliance, Howie Wright, is concerned what the losses might be this year. 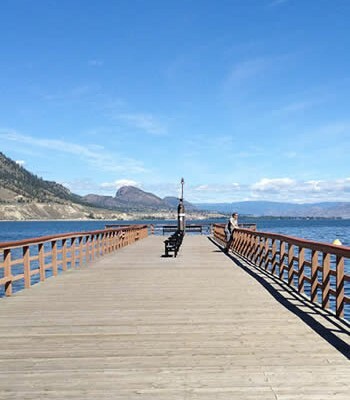 It’s believed that pulses of water released from the Okanagan Lake system in late August and early September would help relieve the temperature/oxygen squeeze they suffer from in Osoyoos Lake, he explained. Even a week of the squeeze wouldn’t be good for the young salmon and there’s likely to be increased mortality, he said. 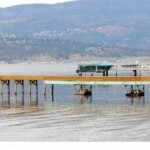 However, with low water levels in Okanagan Lake, it might not be possible to release enough to help this year. “The spawning sockeye also need adequate flows in October,” he noted. He’s concerned that if everyone doesn’t practice water conservation this summer, more than just the sockeye salmon will suffer. 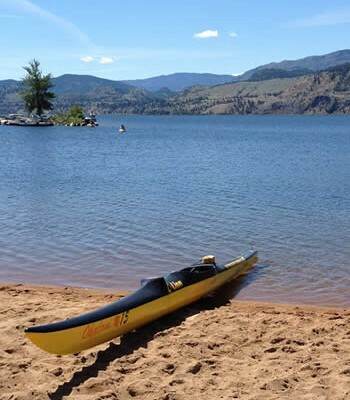 Once Okanagan Lake doesn’t fill in one year, it takes more than the normal precipitation to fill it the next year, and that compounds year after year, noted Wright. 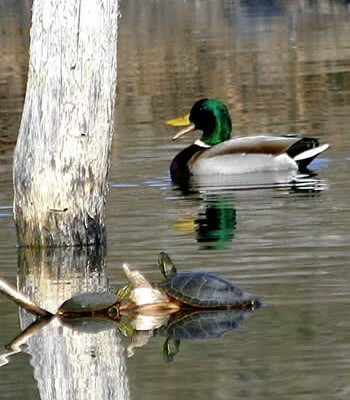 In addition to low water levels in Okanagan Lake, levels in several upland reservoirs are well below normal this year, leading to users in the Westbank and South East Irrigation Districts being restricted to sprinkling two days a week. The next stage is restriction of outdoor water use to a single day a week, followed then by a ban on outdoor sprinkling. The Glenmore-Ellison Improvement Districts’s reservoirs are also 20 per cent below filling, and if dry weather continues manager Nancy Howlett says the board may consider restrictions. 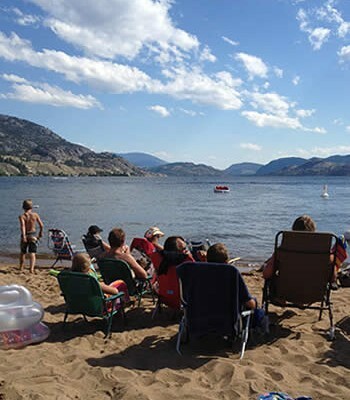 The inflow to Okanagan Lake in the first six months of the year is at the sixth lowest since record-keeping began, in 1921. It’s worse than 2003 , which was a drought year.